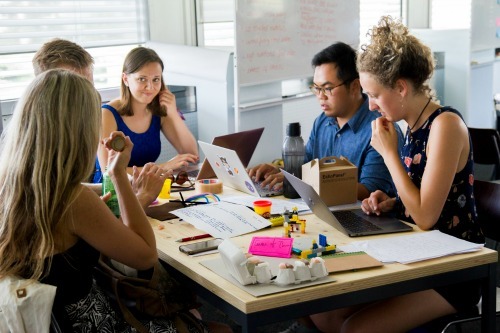 From city hall to the U.S. Capitol, REALTORS® are actively involved in a wide range of issues related to the health and well-being of the communities where they work and live. Through their membership in the National Association of REALTORS®, they are a powerful voice in support of the dream of homeownership and work to build strong communities and a vibrant business environment that benefits everyone. 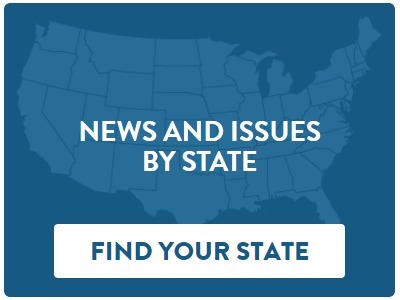 Learn about home ownership news and information from around the country and what us making in impcat right in your backyard. Our up to date statistics will amaze you! 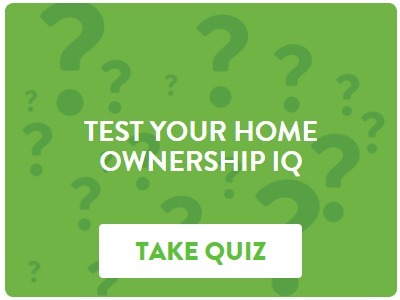 Test your knowledge on home ownership in the United States. Our real estate market is constantly changing and evolving, stay ahead of the curve with knowledge. How much do you know? Life is filled with tough choices and we are facing a big one: Should we continue to support the dream of home ownership? Our data shows the majority of Americans believe buying a home is a solid financial decision. WHAT IS HOME OWNERSHIP MATTERS? 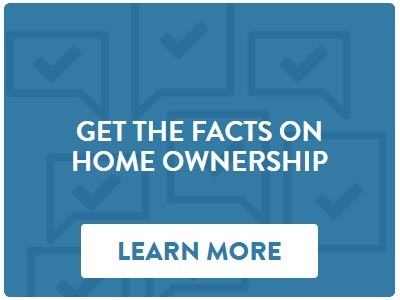 Homeownership Matters is an education and advocacy campaign committed to protecting the dream of homeownership. This initiative provides useful information on real estate, tax and property policies in an effort to inspire homeowners to take action, protecting homeownership now – and for generations to come. WHY IS HOMEOWNERSHIP MATTERS IMPORTANT? 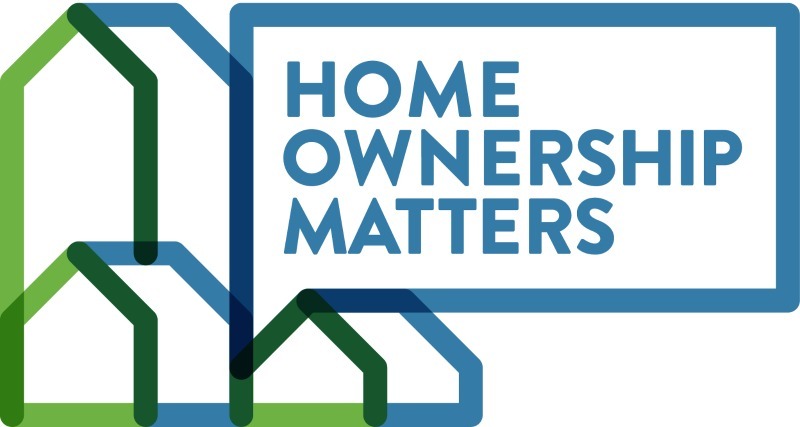 Homeownership Matters provides an ideal platform for current and prospective homeowners to have their voice heard at the local, state and national levels of government on core tax and property issues. With proposed policy changes happening in communities across the country, it is more important than ever to stand-up for homeowner rights.